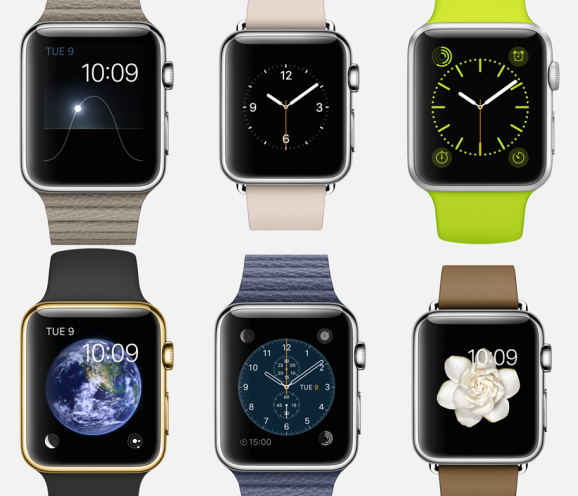 The Apple Watch will shape the wearables market not because of what it can do, but how. Its superiority lies not in which tasks can be accomplished, but its impact on human psychology. User interface elements working together will provide the constant minor thrill that will make the Apple Watch compelling. 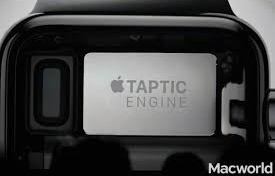 But the star of the symphony will be Apple’s so called Taptic Engine, which buzzes to let you know something is happening as well as a high-definition haptics chip which drives a linear actuator that provides subtle, high-speed vibrations that the watch uses to prompt users. Unlike other devices, Apple’s Taptics feature enables a new form of communication. 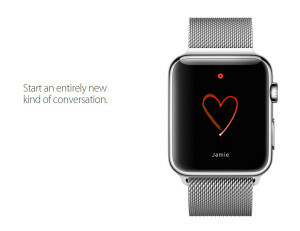 You can send your heartbeat to someone and they will feel it on their wrist. And beyond touch is “pay”… the Apple Watch supports Apple Pay. After a transaction is complete, the Taptics engine, combined with a specific sound, confirms it. Instead of the cashier telling you the payment is done, you tell the cashier. It’s time to work out ! It’s time to check your health data ! 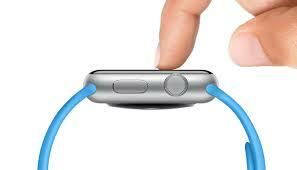 The Apple Watch is also a Fitness and Health/HealthKit device (see our DigiBody Apple Watch stories listed below.) The range of apps in development are unprecedented… and personal health connections are at the top of the Apple business plan for the Apple watch and body-devices of the future. Apple’s Watch is a “wrist hub” for far more than telling time — the wrist ‘watch’ is a platform for a connected life.